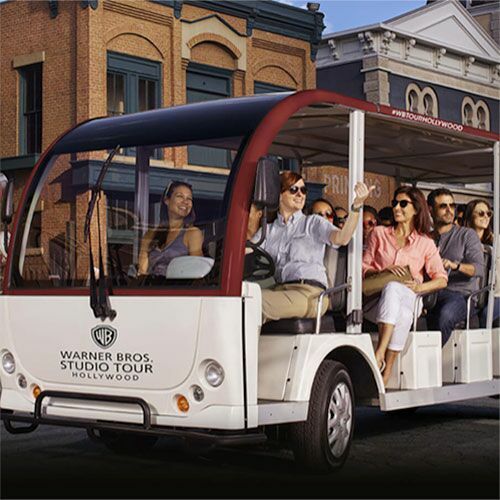 Warner Brothers Studio Tour is a guided tram and walking tour at one of the oldest and renowned movie studios in Hollywood. However, the Studio Tour operates in a heavy tourist market with many other attractions ready to grab both tourist time and spending. Warner Brothers engaged Integrated Insight to conduct both a Strategic Pricing Assessment and Brand Research to better understand demand and rate opportunities. Recommendations included price and product stratification to offer affordable options for residents and more price sensitive tourists while harvesting more from peak operating days and times for those willing to pay. In addition, recommendations for how the product is conveyed and sold were made to better align marketing messages with the actual experience and provide a reason to “must see!” now. The strategy also included recommendations on group, trade, and promotional pricing. Recommendations were estimated to achieve an EBITDA in excess of 30%.